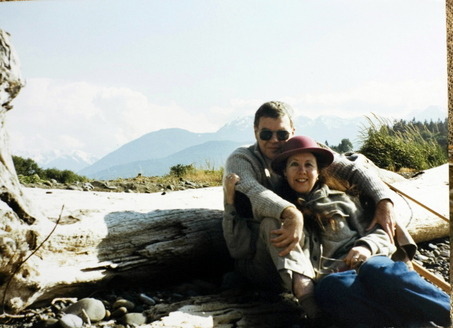 Tess Gallagher may, unfairly, be more known for her marriage to short story legend Raymond Carver than she is for her own impressive body of work. She studied writing at the Iowa Writer’s Workshop with Theodore Roethke and has numerous poetry collections as well as short story collections. 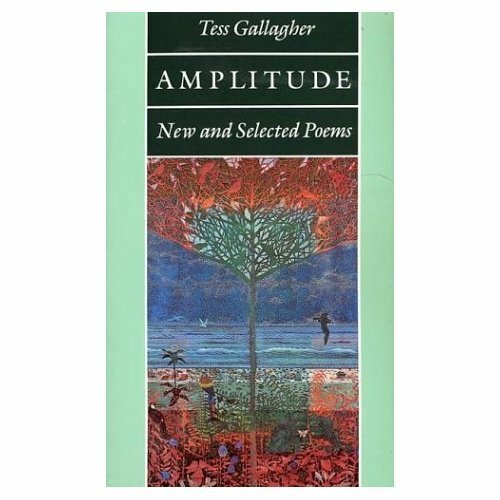 I was greatly moved by Tess’s poem The Hug from the collection Amplitude and am reminded of it and re-read it several times a year. that nabs you with “for me only” and holds on.